As a Senior Property Manager for MacKenzie Management Company, LLC, Kati oversees the day-to-day operations of approximately 600,000 square feet of medical office and office property in Towson and Columbia, Maryland. 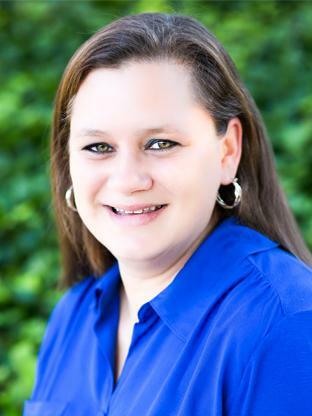 Responsible for bidding, awarding, and overseeing all vendor contracts, repair work, and capital improvements to the property, Kati also creates and reports on the annual budget, reviews the monthly financial statements, inspects the properties on a weekly basis, and codes and approves vendor invoices. As the first line of customer service in managing each property, Kati’s first priority is to facilitate and maintain a healthy communication between her landlords and tenants. This exceptional customer service ensures long-lasting relationships that result in cost-savings for all parties. Kati is also a recipient of our Rookie of the Year Award.